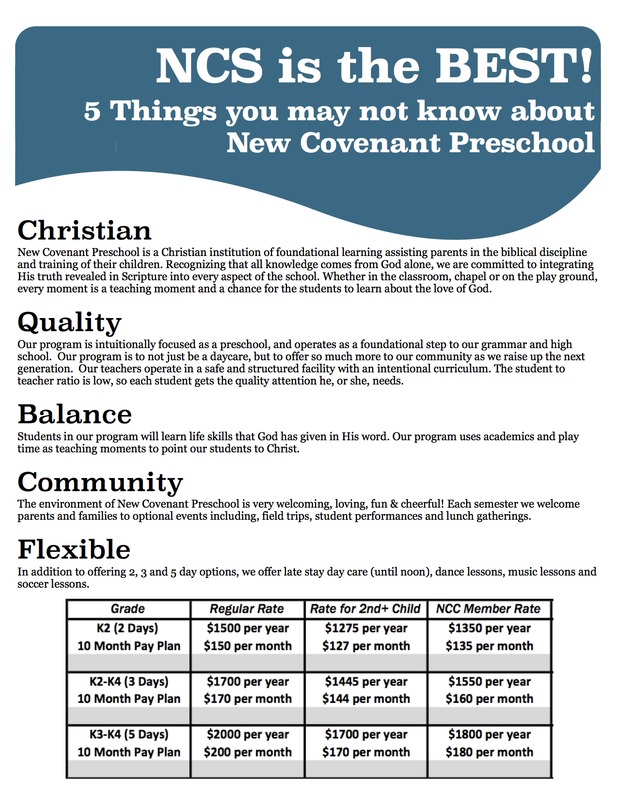 We want the world (or at least Anderson =) to know that we have the best preschool! Help spread the word! 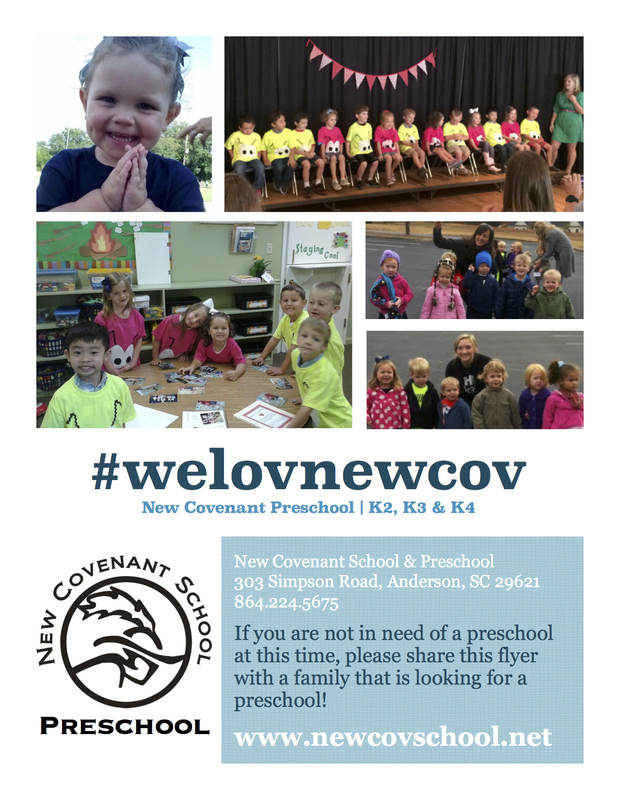 #welovnewcov!